Grey London has become the first creative agency to partner with Kidzania, the role-play entertainment and education brand for children. Last night, Grey opened a ‘micro’ version of its agency inside KidZania London in Westfield shopping centre in west London. KidZania is an attraction that recreates adult workplaces so that children aged 4-14 years old can play at carrying out jobs. 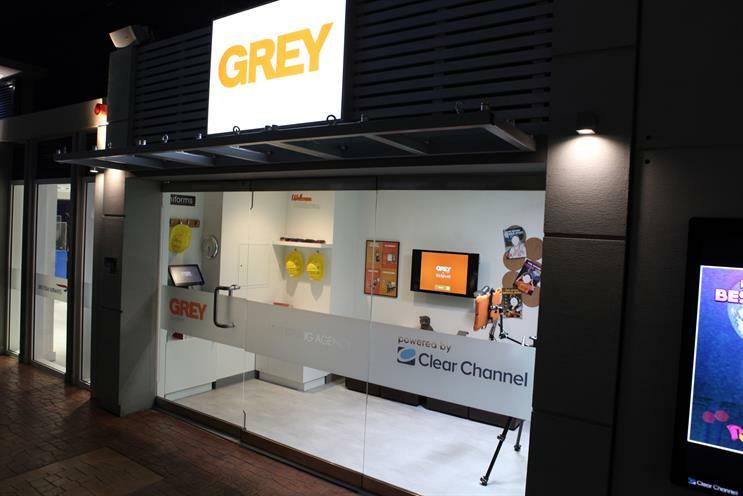 At Grey’s micro agency, children will be able to learn about the ad industry and create a custom outdoor ad, which will appear on Clear Channel screens around the KidZania "city". "The creative industries, advertising especially, need to diversity. To be able to communicate effectively with society, we must reflect it," said Natalie Graeme, Grey London’s managing director. She added: "We want to make the next generation fall in love with advertising the way people did in the past – because at the end of the day, we need them more than they need us." Alongside running its own shop in the city, Grey will also work with KidZania on strategic and marketing material. KidZania’s other brands include Renault, Cadbury, British Airways, H&M, Innocent and Bose. "Children can only aspire to what they know exists," said Kidzania’s chairman, Joel Cadbury. "Together with Grey London, we hope to open children’s eyes to the many exciting opportunities available within the advertising industry and deliver an experience that will have an enduring, positive impact on their hearts and minds. "Who knows, the next Nils Leonard or Lucy Jameson might be about to walk through KidZania London’s doors," he said.